API Pneumatic UK has an extensive selection of ancillary valves available to purchase. Whether you require safety valves or uni-directional valves, we have the product for you. Our expert technical team can assist you in finding the correct valve for your specific application requirements. With the customer as our priority, all of our various types of hydraulic valves are also available on a next day delivery service, at no premium price. For high quality, reliable and cost-effective ancillary valves, contact API Pneumatic UK today. For single direction control of compressed air, choose uni-directional valves. 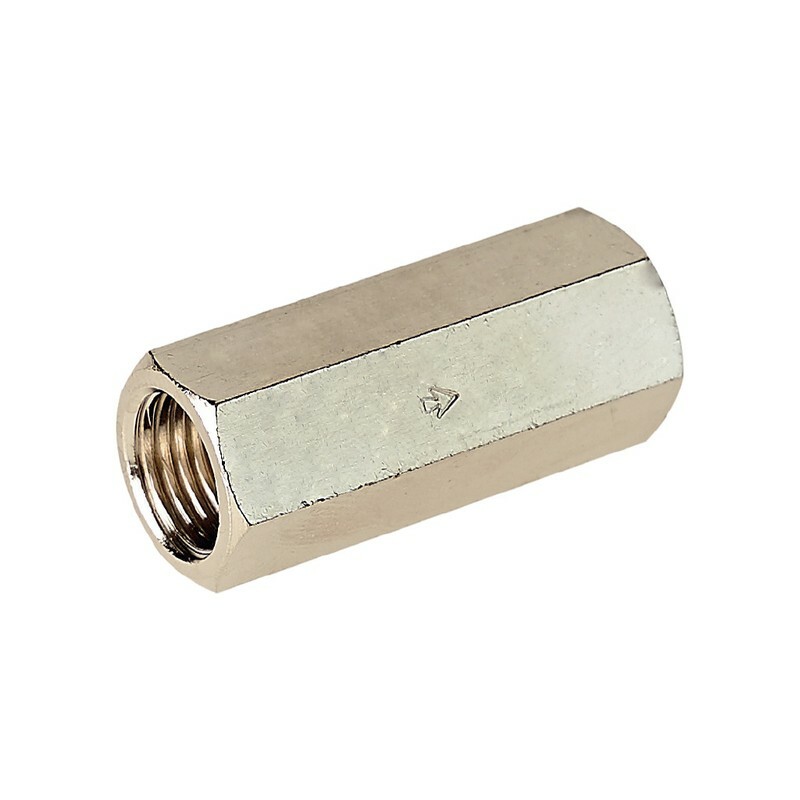 Manufactured from nickel plated brass hexagonal bar, the single directional control makes these valves essential for systems where no return of the compressed air to the supply is necessary. Available to purchase in multiple versions: 1/8”,1/4”, 3/8”, 1/2”,3/4” and M5. 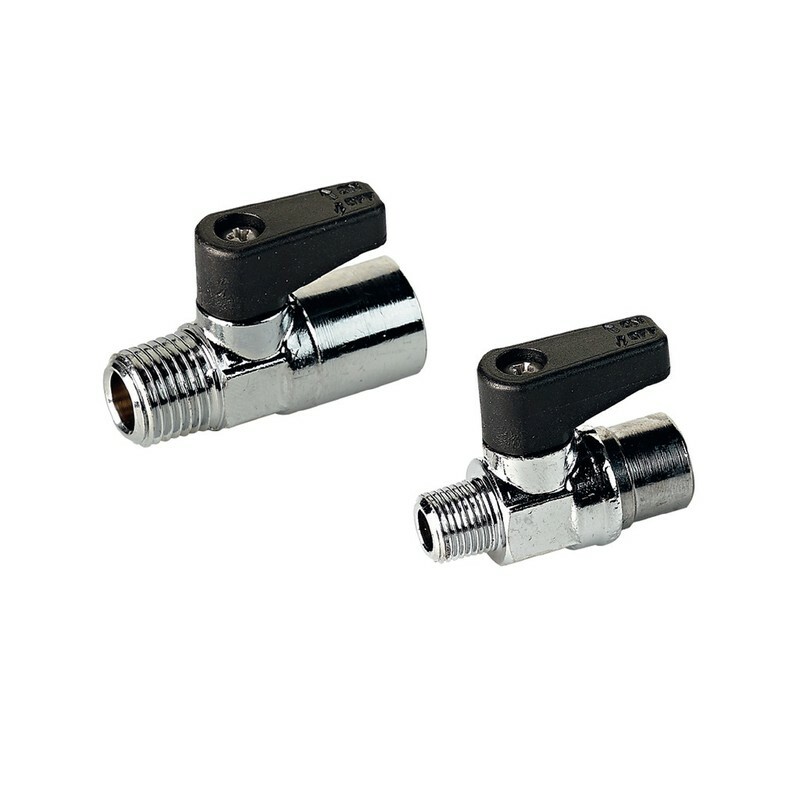 Our ancillary range extends to two types of mini ball valves. Both manufactured from nickel plated brass, one has a hexagonal bar body and the other has a cast body (with reduced dimensions). 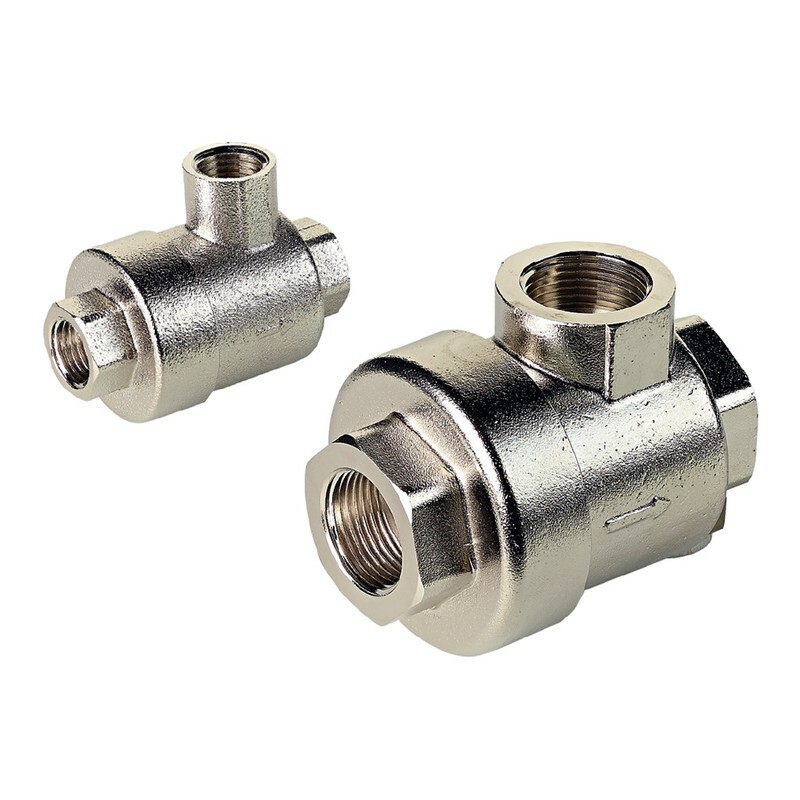 These mini ball valves are specifically designed to control compressed air in both directions and are manually operated to open or close depending on how you want to control the flow of air. For more information about orifices and sizes, please refer to the individual data sheet or get in touch with a member of the API team. For use with compressed air, inert gases and non-aggressive fluids, our full bore ball valves work to control flow in both directions by opening and closing. 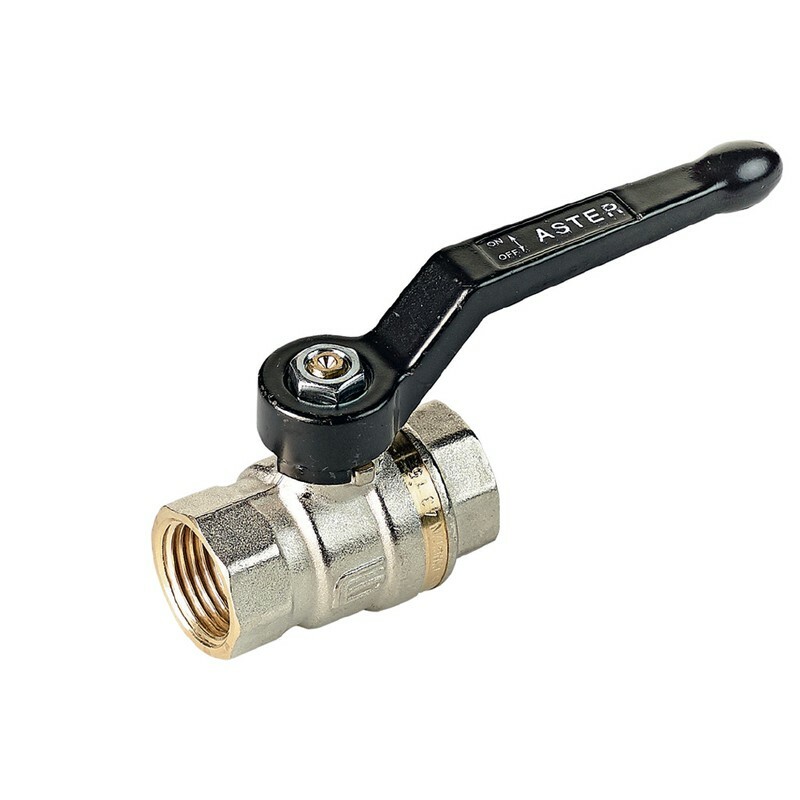 This range of ball valves is manually operated through a long lever and available in a wide range of sizes. 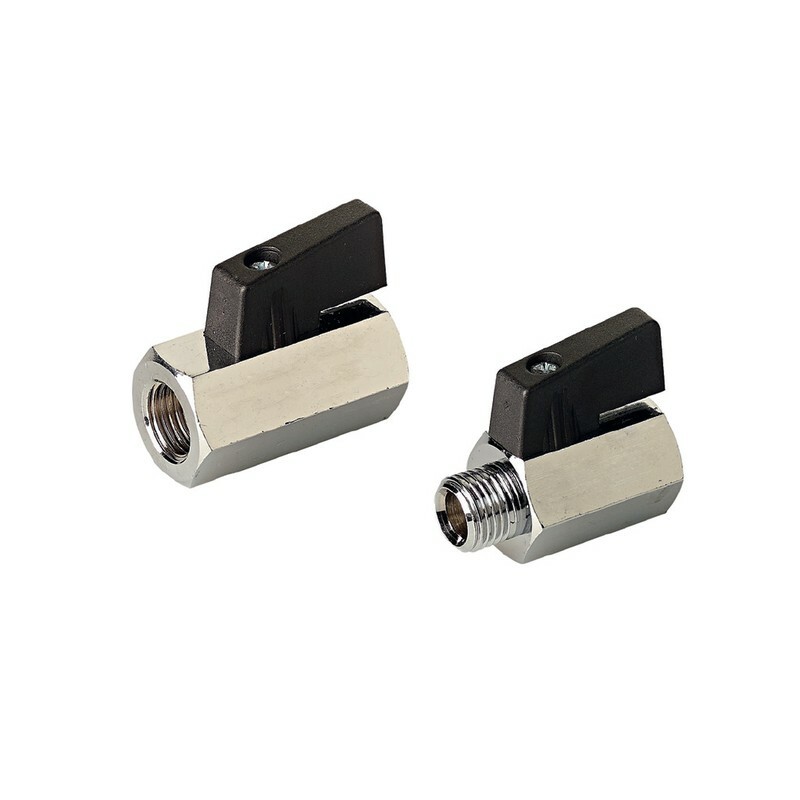 These include: 1/4″, 3/8”, 1/2″, 3/4″,1”, 1 1/4″, 1 1/2″ and 2”. At API, we also stock a range of slide valves as part of our ancillary valve selection. 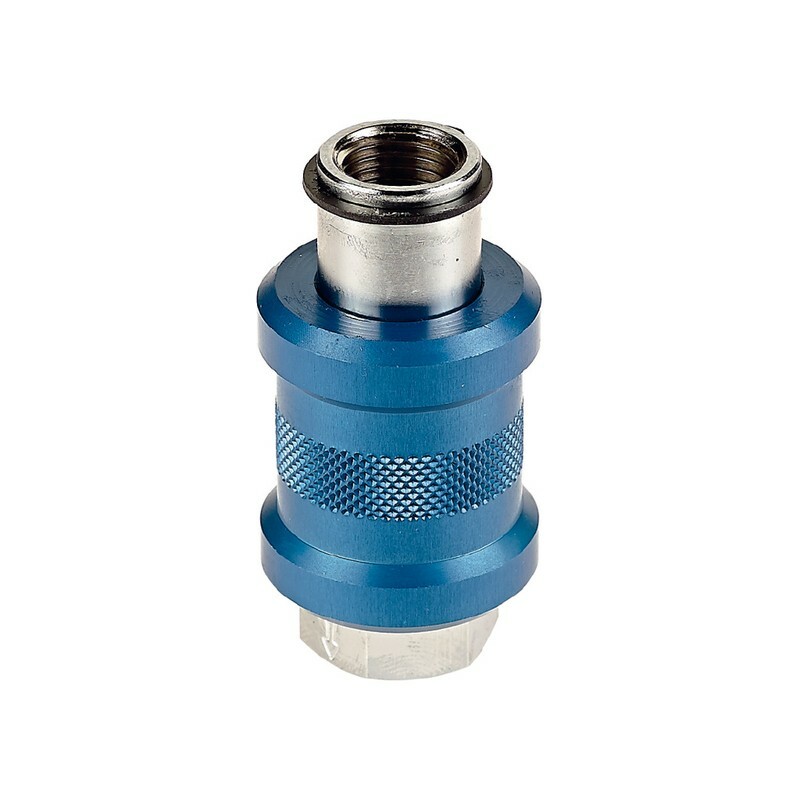 These manually operated slide valves are manufactured from nickel plated and ground brass, with a blue anodised aluminium slide. If your application requires you to close off the air supply and exhaust the downstream circuit air, this is the valve for you. Our slide valves are available to purchase in multiple versions: 1/8”,1/4”, 3/8”, 1/2” and M5. Safety valves are the optimal choice wherever you are required to ensure existing pressures do not exceed the fixed value. 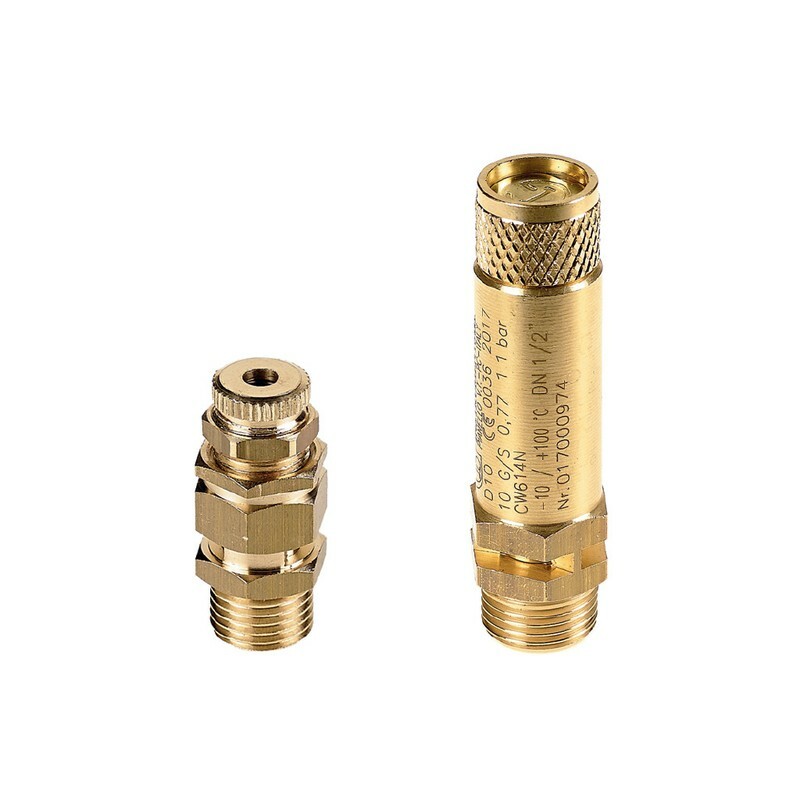 Our brass safety valves are adjustable, with special versions available on request. Choose from a range of sizes: 1/8”, 1/4″, 3/8”, 1/2″, 3/4″ and 1”. D.E. 97/23/CE or ISPESL, API can meet these requirements (see datasheet for further specifications). Increase the speed of your cylinder with API’s quick exhaust valves. For maximum speed, mount the quick exhaust valve directly on the port of the cylinder. To reduce the noise of the quick exhaust valve, you can simply add a silencer. Available as: M5, 1/8”, 1/4”, 3/8”, 1/2”, 3/4”, 3/4” maxi and 1” maxi. For more information about each type of hydraulic valve or our entire range of valves and accessories, contact API today. Call 01782 206 995 or email sales@apiuk.co.uk to speak to a member of our team.